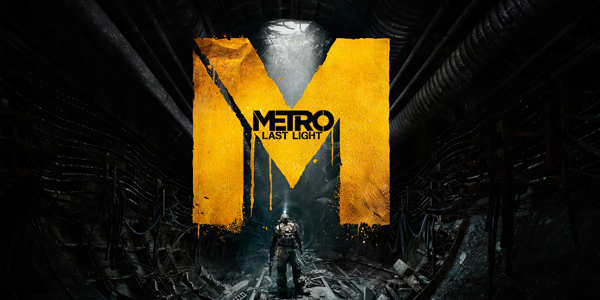 Let’s Play : Metro Last Light – Episode 8 ! Let’s Play : Uncharted 3 – Episode 8 ! 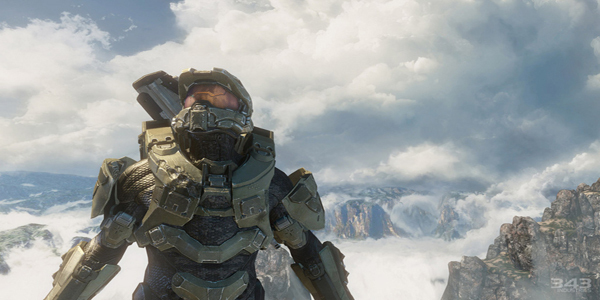 LA SAISON 1 DE “HALO 4” SPARTAN OPS EST DE RETOUR !